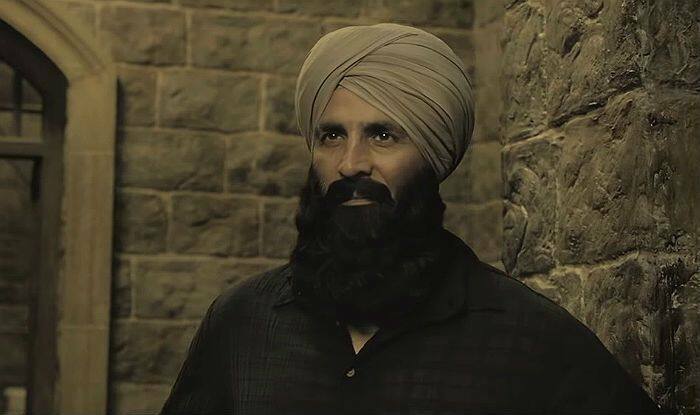 Actor Akshay Kumar starrer Kesari has raked in a total of Rs 56.71 crore in three days. The film collected Rs 18.75 crore on its first Saturday after releasing on Thursday, March 22. Kesari has emerged as Akshay’s biggest release so far and is expected to earn around Rs 80 crore in its opening weekend (extended). Kesari is also set to surpass the first-weekend collection of Gully Boy and Total Dhamaal. While the Ranveer Singh starrer collected Rs 72.45 crore in its first weekend, the Ajay Devgn starrer earned Rs 62.40 crore. If Kesari continues the same pace, the Sunday might bring in great moolah at the Box Office. Kesari has been released on 4200 screens worldwide. The film showcases the story of the epic Battle of Saragarhi that was fought between 21 Sikh soldiers under British army and around 10000 Afghan troopers. The battle is considered as one of the bravest last stands in the world’s history. Kesari also features Parineeti Chopra in a brief role. The film is produced by Dharma Productions and Sajid Nadiadwala’s Nadiadwala Grandsons Entertainment. Akshay’s Sikh avatar and the real story of valour took social media by storm. The film’s team received a great response that has now got converted into terrific word-of-mouth.